With over 40 years experience in physiotherapy, Myra has been treating patients since she qualified as a Chartered Physiotherapist from Guy’s Hospital in London in 1969. Home visits can be arranged by appointment. Telephone 01306 889 680 or send an email. Myra's healing skills are in demand. She shares her time between her practice in Dene Street, Dorking, local and not so local private hospitals and home visits. 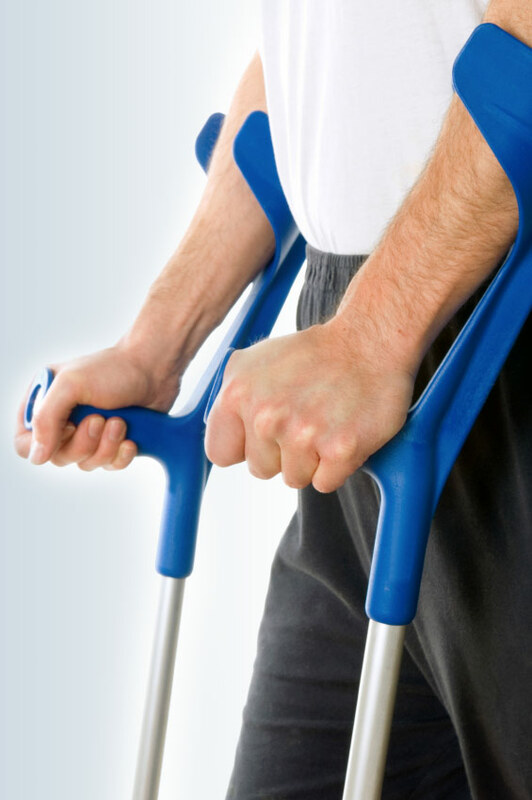 Physiotherapy is a means of improving the movements of the muscles, joints and limbs, it helps restore movement and function to as near normal as possible when someone is affected by injury, illness or other disability. Physiotherapy is a healthcare profession based on scientific foundations and provides support for traditional medical methods of treatment. Myra qualified from Guy's Hospital in 1969 going on to gain post-graduate experience at Queen Mary's Hospital at Roehampton. She treated patients in the main hospital and at the Walking School in the Artificial Limb Centre. 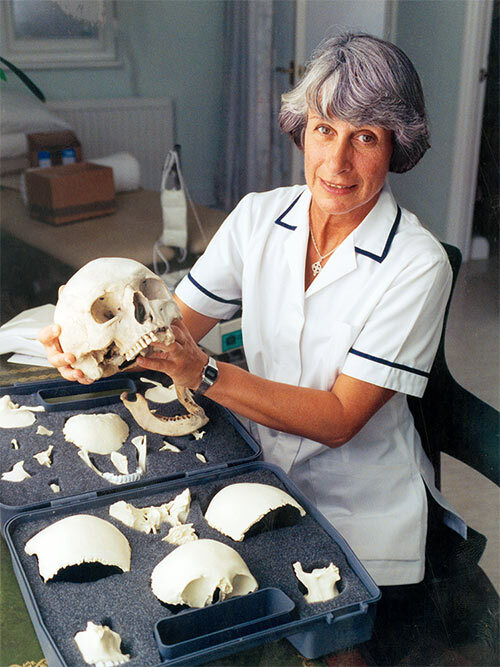 Myra went on to work at the Royal Masonic Hospital, the Joint Services Medical Rehabilitation Unit Headley Court, Banstead Place Mobility Centre which is part of The Queen Elizabeth's Foundation for disabled, Crawley Hospital and Woking Nuffield Hospital. Myra works for many Private Hospitals and Nursing Homes in a freelance capacity. Some of these include The Wolfson Centre, St Anthony's Hospital, RMA Sandhurst, Care of the Elderly (Tolworth), Epsom Cottage Hospital and Gatwick Park Hospital. During her career Myra has worked with top Musculoskeletal Specialists and Franklyn Sills, a top Craniosacral Therapist.